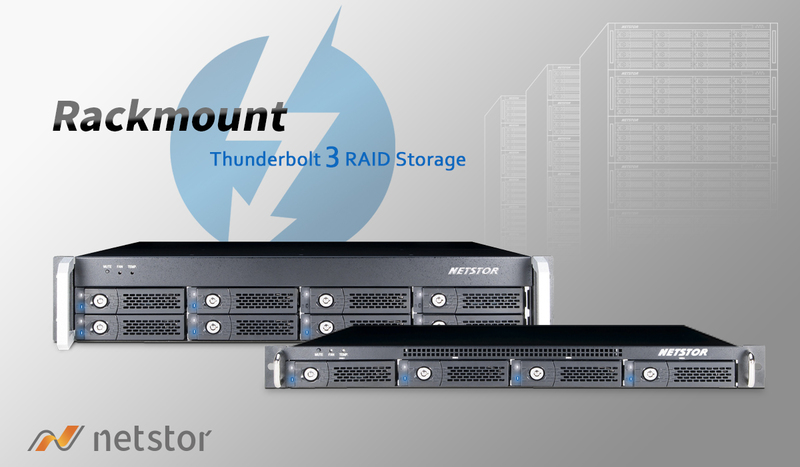 (Taipei, Taiwan--November 13, 2017) Netstor Technology introduces a new release of its Thunderbolt™ 3 NVMe PCIe SSD storage enclosure NA611TB3, a pocket-sized flash storage device with the latest, innovative Thunderbolt™ 3 USB-C interface. Being able to be equipped with dual M.2 NVMe flash modules, the latest Thunderbolt™ 3 PCIe flash drive is an ideal companion to both Thunderbolt 3 Mac and Windows PC laptop, offering the 40Gbps bandwidth of the interface to deliver data transfer rates up to 2750 MB/s. 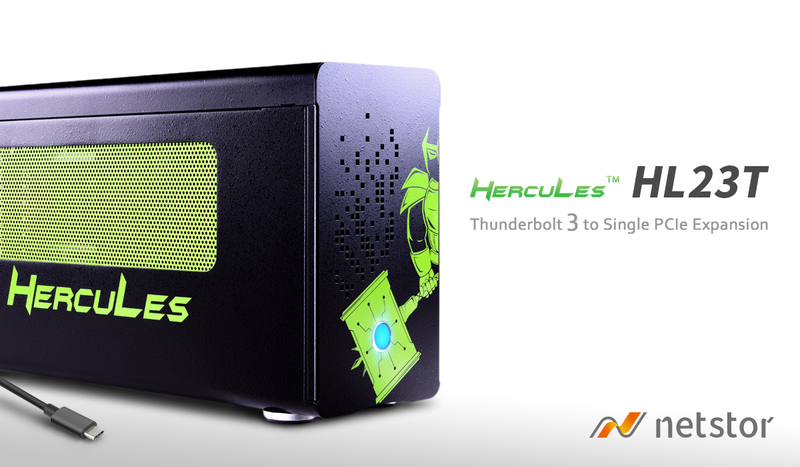 Netstor Thunderbolt™ 3 external NVMe storage is the fastest external palm-sized M.2 SSD storage device. Being capable of delivering high transfer speed required for the 4K editing workflow, the NA611TB3 does support take-anywhere mobility for the Ultra HD video in favor of high frame rate. What’s more, the storage is ready to handle massive amount of digital content thanks to the supporting of up to two M.2 SSD modules, assuring the always Doubled Capacity, as well as the RAID 0 high performance and RAID 1 data security supported by the O.S. 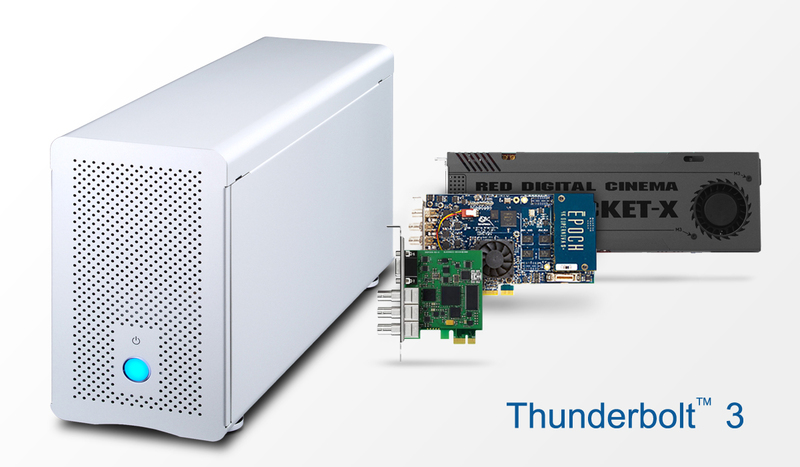 The Thunderbolt 3 flash storage is created for professionals who require ultimate performance in a truly portable data device. Based on the latest PCIe Gen3 flash memory technology, the Netstor Thunderbolt 3 NVMe storage is more than seven times faster than the external USB 3.1 Gen1 SSD storage device. Likewise, NA611TB3 saves valuable time off from video editing workflows including software applications like Adobe Premiere Pro CC, Blackmagic Design DaVinci Resolve, RED REDCINE-X PRO, and more. For more information about NA611TB3, please visit the product webpage at NA611TB3.